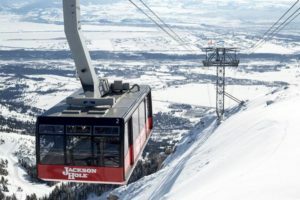 As the great Johnny Cash once said, “I’m goin to Jackson, I’m gonna mess around”… There’s no doubt you’ll have the man in black stuck in your head when we take off to settle into the Grand Ol’ Cowboy Town of Jackson, Wyoming. 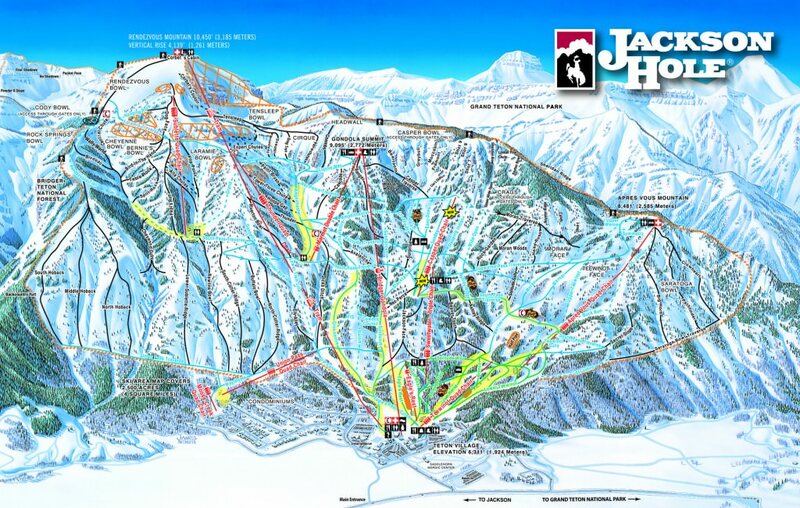 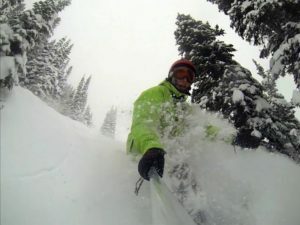 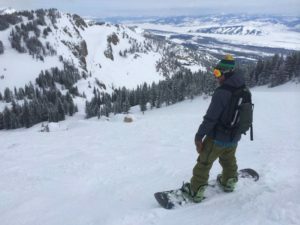 There’s also no doubt that same head will have it’s mind blown when we take to the Legendary Terrain at Jackson Hole Resort!!! 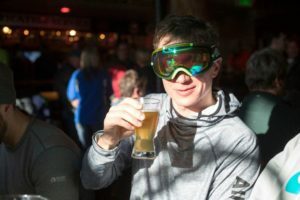 If you ask Ski Magazine, they’ll tell you Jackson Hole lives up to the hype. 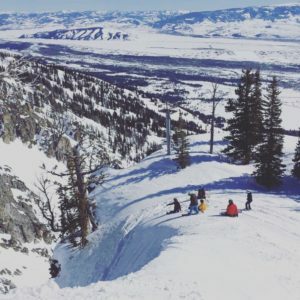 Maybe that’s why they named it the #1 Overall Resort in the World for the 2015 season. 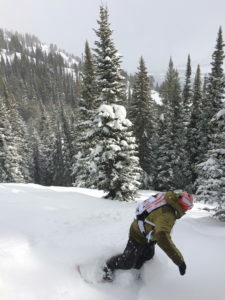 Any article you find will most certainly use the words “STEEP” & “DEEP”. 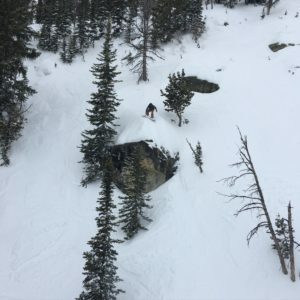 The Aerial Tram will take you up out of the sky to access all those chutes, pitches, and bowls you’ve seen in every ski and snowboard video since the beginning of shred flicks. 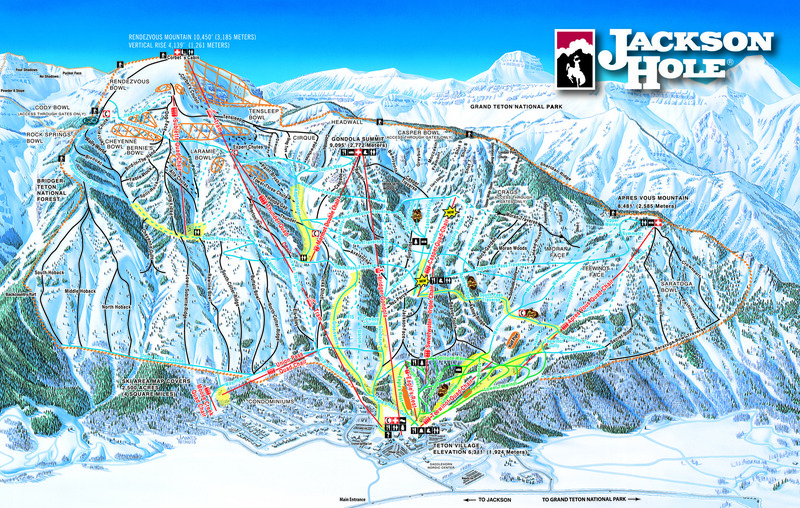 As EPIC and LEGENDARY as Jackson Hole is, don’t be intimidated. 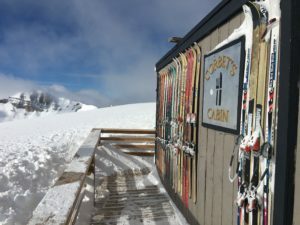 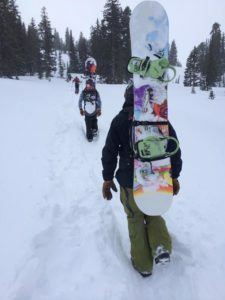 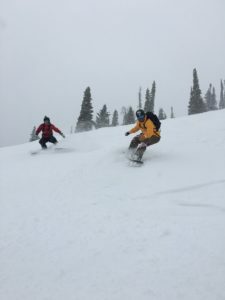 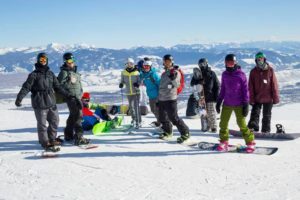 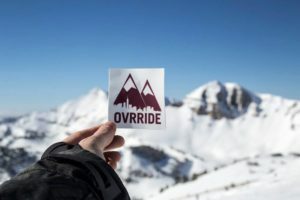 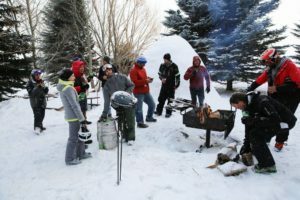 Jackson hosts an entire mountain within the mountains, supporting more manageable and mellow terrain with that same EPIC and LEGENDARY snow off access to Bridger Gondola and Apres Vous Quad. 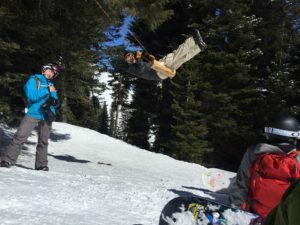 Uh… yea, this isn’t a visit to a mountain resort, it’s a homage into the mountains!!! 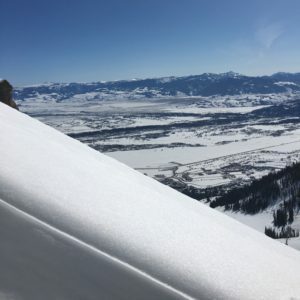 Transportation includes shuttle out in Wyoming to take you to and from the airport.